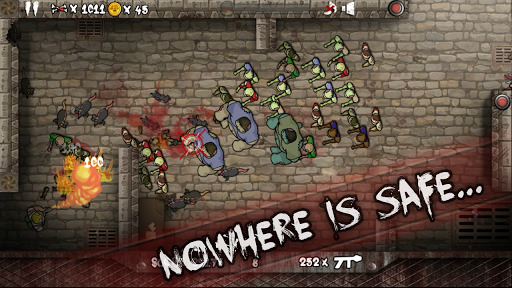 Zombies Overloaded v1.1.4 (Mod Apk) ZOMBIES!! 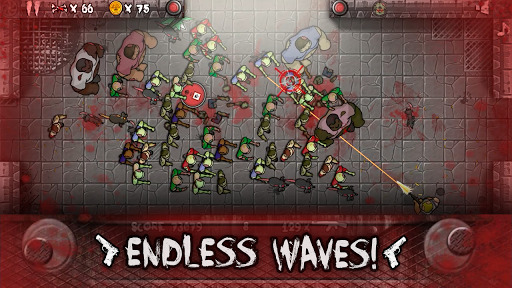 Wave after wave of zombies surround you as you fight for your life! 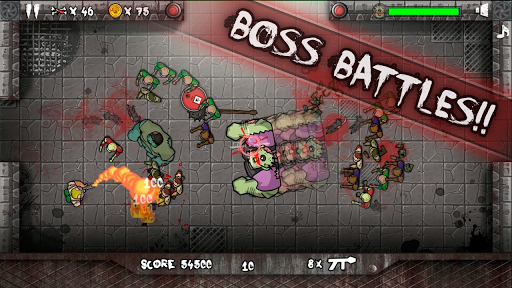 Death is imminent, but make use a variety of weapons and power-ups to last as long as possible. These walkers start out slow and harmless, but after just a few waves you will find yourself running for your life! Continuous play is rewarded – over time, your character grows in power. 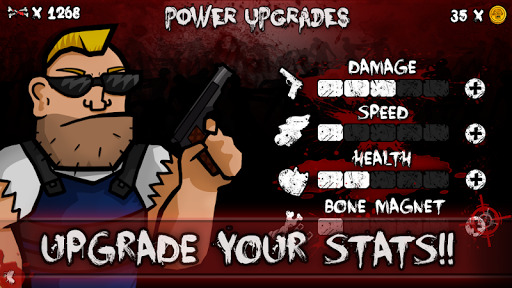 Upgrade and then take out zombies faster while lasting longer. Blasting your way up the leaderboard is a progressive battle, so keep at it! 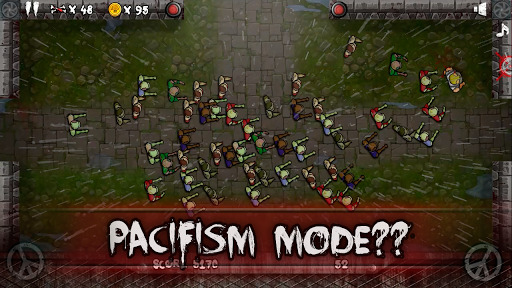 You have to take on endless waves of zombies with the random weapon that spawn for you. Surviving the later waves takes tremendous skill (and maybe a little luck)! Every 5 waves you must face off that maps boss, who gross stronger each time you face them. You have no ammo, you are cornered, all you can do is run! 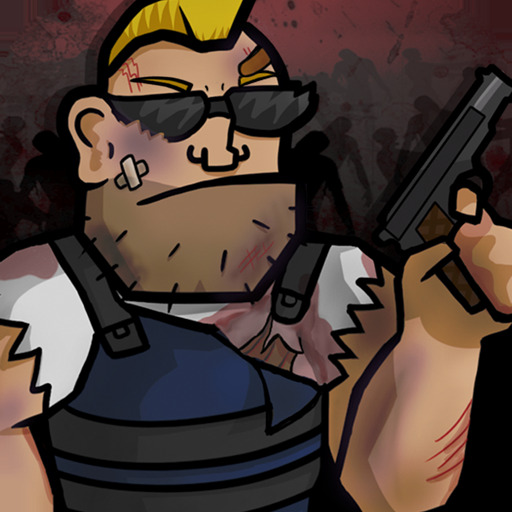 Use the power-ups to help yourself stay alive longer, but that’s have you’ve got!! This game is endless! The waves keep coming and they only get harder. You’ll never reach an end. Try and see if you can unlock all of the 21 achievements available. Earn points to you Google Play account and also earn some gold for upgrades! Lets be honest, this is the point of the game. Get on the leaderboards! Achieve top 10 status or at the very least be better than your friends! 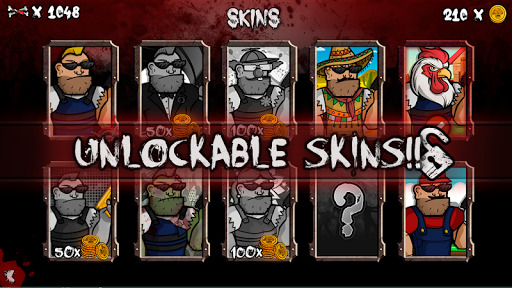 *If the game suddenly gets stuck, click the back button or restart the game.